These can be used dry to clean up dust and hair, or wet to clean dirty floors. They are great for "accidents" that the little ones might have because you just throw it right into the trash when you are done. 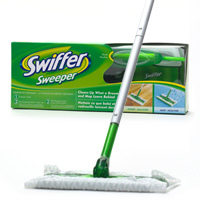 You can find Swiffer coupons here. I love any kind of cleaning wipes because you just grab, clean and toss it out. 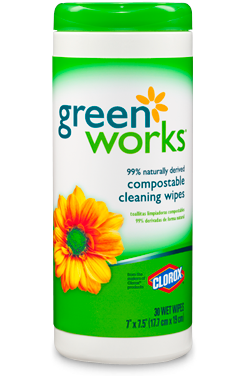 These Clorox green works wipes are compostable and smell great, so you don't even have to feel guilty at all about tossing them in the trash when you are done. You could even do a little science experiment about composting! Okay, so are you picking up on a theme here? Quick, easy and disposable is what it's all about! 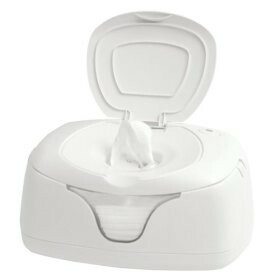 Baby wipes are great because they are safe for kids to use, too. We have rest time every day in my classroom, and the kids use these to clean their mats on the days when I am not disinfecting them. They also grab a baby wipe when they spill their snack, or make a mess at the art center. You can never have enough baby wipes on hand! What is your favorite classroom cleaning product? Thanks for the great article. I really enjoyed reading your tips about cleaning.